Following the installation of new equipment the brewery started production again in May 2007. 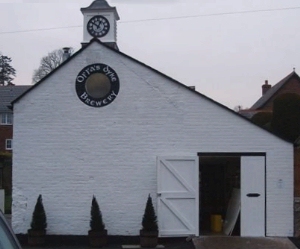 The owners are keen to establish a bottling facility at the brewery. The building was refurbished with a rural buildings grant. The brewery supplies beer to the pub next door - The Barley Mow.